Children begin to learn about loss early, often through the death of a pet or relative. 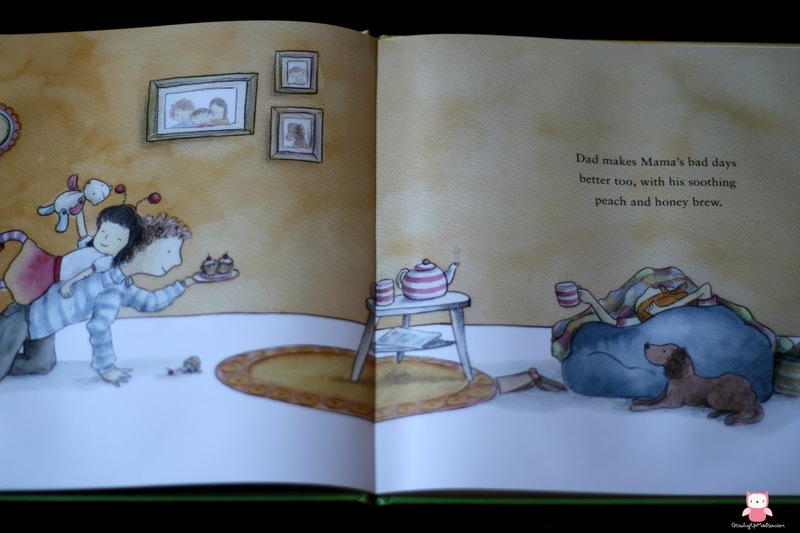 while knowing how to discuss what children are feeling might seem difficult, this thoughtful picture book will wrap young readers in its hopeful embrace and offer a gentle way for adults and kids to have conversations around love and loss. 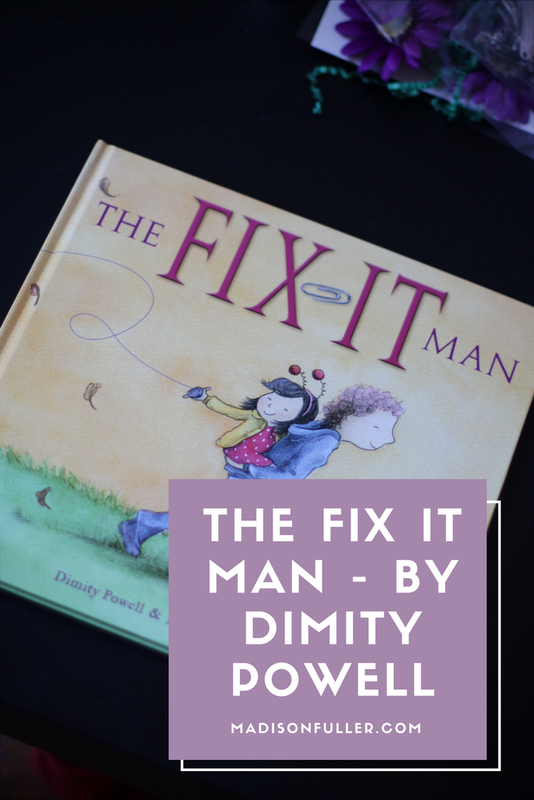 In The Fix-It Man, a young girl believes her father is the king of fixing things, but following the death of her mother, she discovers that broken hearts are not as easy to repair as damaged toys and cracked teapots. Together, she and her father find a way to glue back the pieces of their lives. By sticking with her father, the young girl is able to strengthen her resilience and ability to cope with one of life's harshest experiences. Dimity Powell has trekked through many parts of the world collecting story ideas along the way. 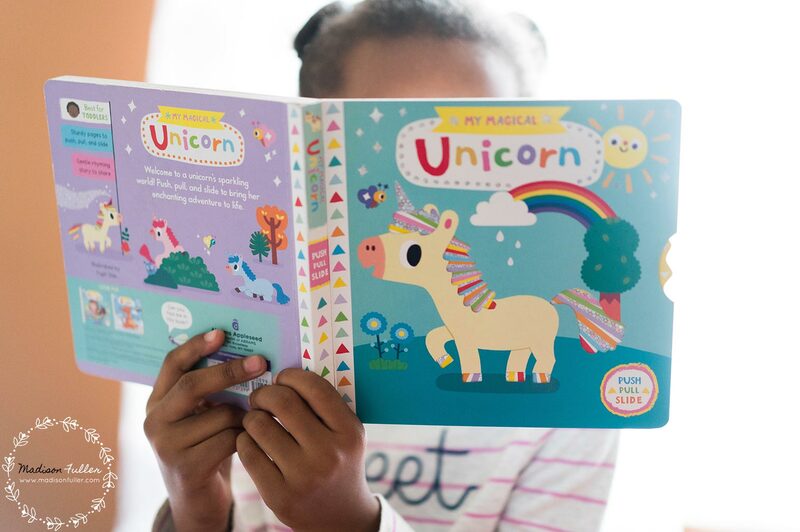 She loves transforming these into kids' books because, deep down, she'd love to be a kid again. When she's not writing, she's reviewing books, or eating her body weight in ice-cream. Nicky Johnson is an educator, speaker and author/illustrator of children's books. She is passionate about raising awareness of mental health issues. Nicky loves teaching and makes frequent school visits and presentations at workshops and conferences. 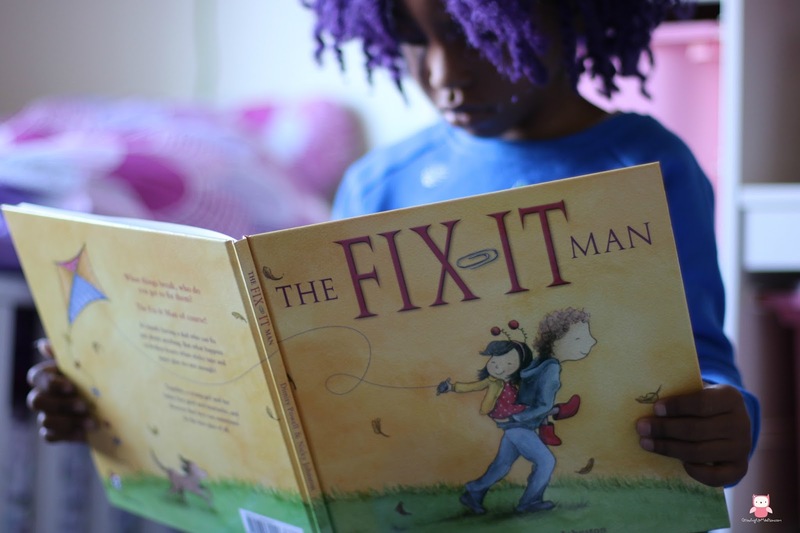 The Fix It Man is available on Amazon and wherever books are sold.